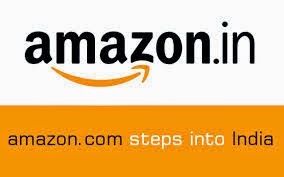 Amazon.in is operated by Amazon Seller Services Private Ltd, an affiliate of Amazon.com, Inc. (NASDAQ: AMZN). Amazon.com, Inc. is a Fortune 500 company based in Seattle, that opened on the World Wide Web in July 1995; and today offers Earth’s Biggest Selection. Amazon and its affiliates operate websites, including www.amazon.com, www.amazon.co.uk etc. 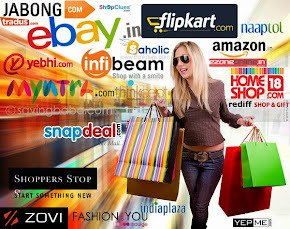 They are committed to ensure 100% Purchase Protection for your shopping done on Amazon.in so that you can benefit from a safe and secure online ordering experience, convenient electronic payments and cash on delivery, easy returns, Amazon’s customer service with 24x7 support, and a globally recognised and comprehensive purchase protection provided by Amazon’s A-to-Z Guarantee. 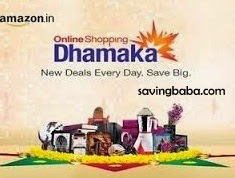 Deal Ends at 10PM, 17th Oct.
Online Shopping Dhamaka by amazon. Get 10% cash back as Amazon.in Gift Card on purchases made on www.amazon.in using your American Express Card. Minimum purchased required is Rs. 15000. Also, get 5 extra Membership Reward Points per Rs.100 spent. Maximum gift card limited to Rs. 5000 and maximum Membership Rewards Points limited to 5000. Offer duration is September 24, 2014 to September 30, 2014, both days inclusive. 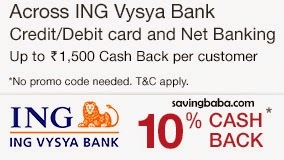 Get 10% cash back on purchases made on www.amazon.in using your ING Debit Cards /Credit Cards / Net banking facility . No minimum purchase required. 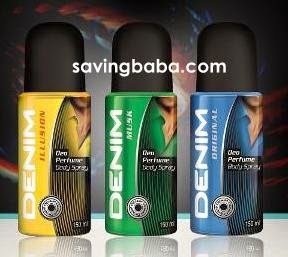 Maximum cash back of up to Rs. 1, 500 per customer during Offer commencing from September 24, 2014 up to September 30, 2014, both days inclusive ("Offer Duration"). Not applicable on eBooks and Apps. 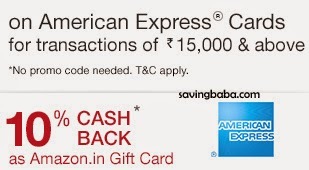 Cash back amount will be credited to your account by 15 November 2014. 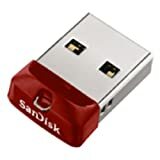 SanDisk SDCZ15-008G-B35 8GB USB Flash Drive offered by amazon at just 225 only. 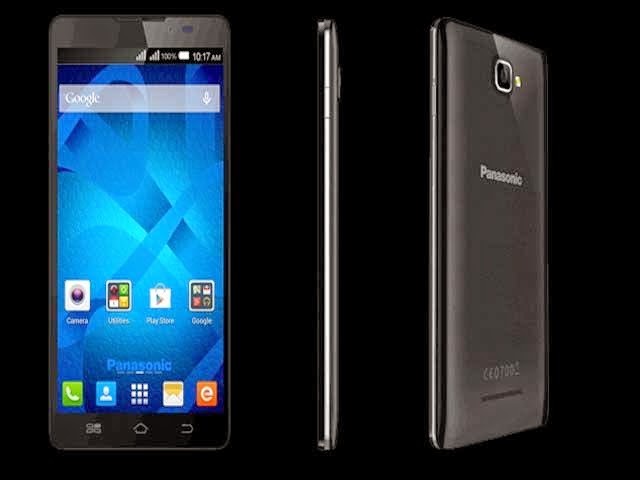 Amazon has discounted Panasonic P81 to 12499. Amazon offering the list of must reads by amazon.com editors. Buy any Philips Headphone from Seller SAHOLIC and get a Scratch Card with Assured Gifts such as Benetton Gym Bag, Puma Cap, Gym Kit and 15/30 day Gym Membership/Pass. get to choose between Couple Movie Tickets or a Free Dominos Pizza. 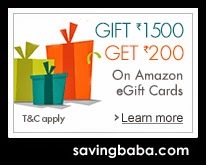 On purchase Gift Card/Gift Cards amounting to INR 1500 and above (either through a single or cumulative purchase of Gift Cards worth INR 1500 or more) made on www.amazon.in during 5th September 2014 to 7th September 2014 (both days inclusive, will entitle the purchaser to receive a Promotional Gift Card amounting to a maximum of INR 200. The Purchaser can avail the Promotional Gift Card under this Offer only once during the Offer Period. This offer is valid on all categories of gift Cards. The credits will be passed within 30 days from the end of the Offer which is 6th October 2014. 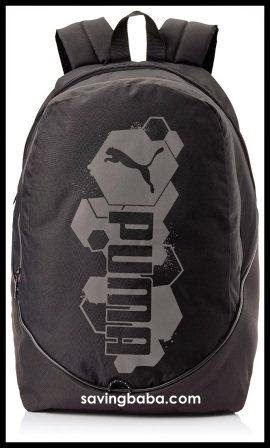 Amazon offering 45% OFF on Puma Backpack. 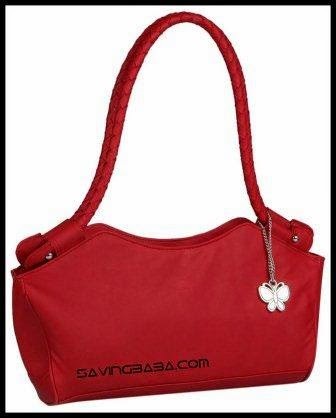 This handbag is made of polyurethane, hence light-weight and durable. 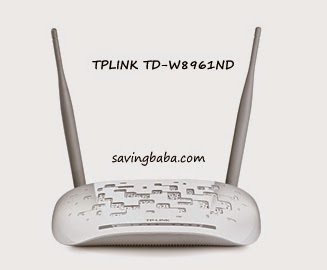 It is provided with twin straps which helps easy handling. It has 2 pockets and 2 compartments along with a secure top zip closure. The compartments are spacious enough to accommodate all your daily stuffs. The Butterflies logo dangling on the bag gives a chic look to the bag. 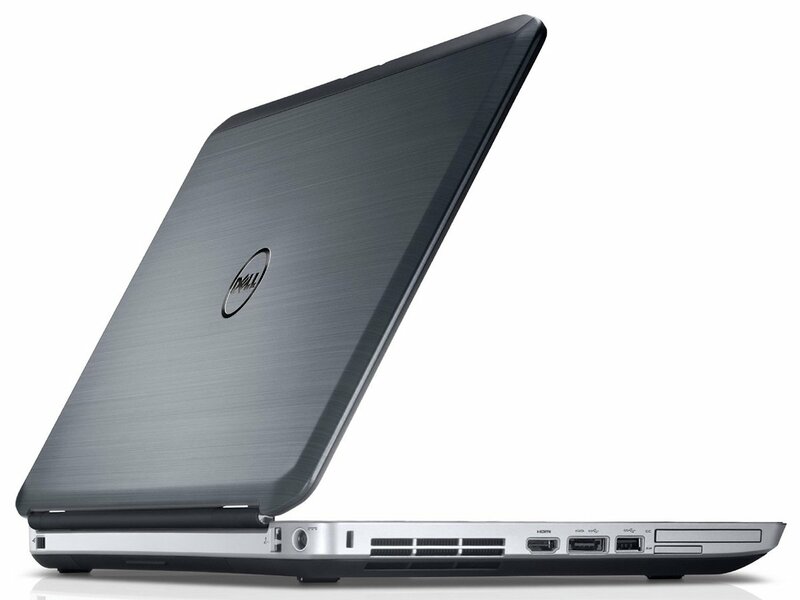 Amazon offering Dell E5530 at 34000 as deal of the day offer. 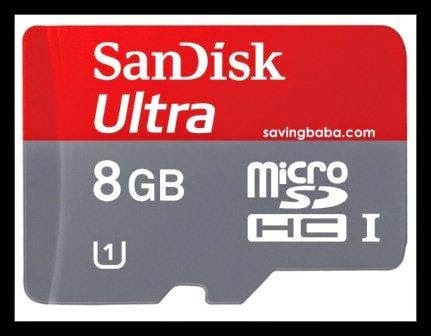 Amazon Offers Deal of the day. New deals, Every Day. Shop for the hottest lightening deals and Best deals across amazon.in. 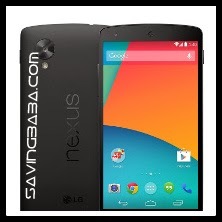 Navigate through the page and Get the best deal for you. 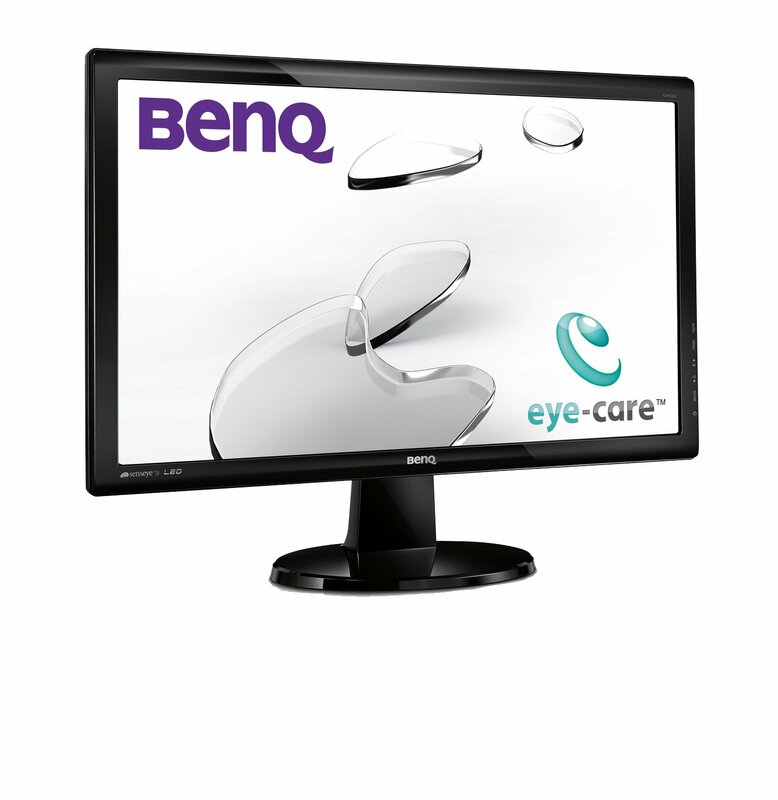 * Limit one promotional credit per customer and account. 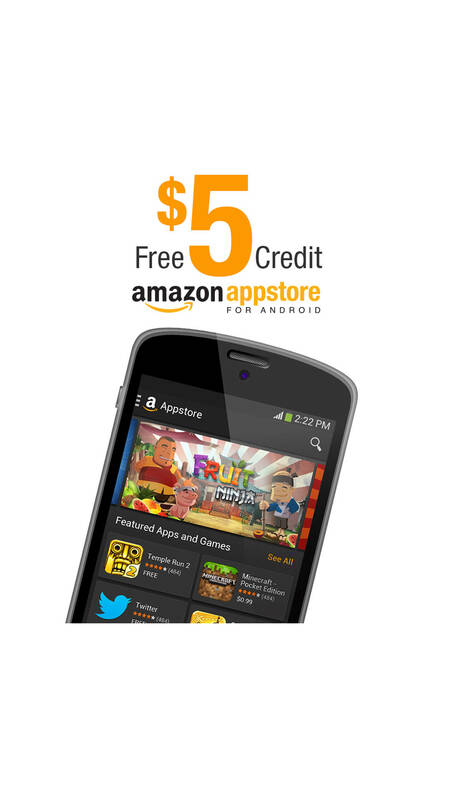 * You must download the Amazon Appstore for Android on your Android phone or tablet to use the promotional credit. * For instructions on how to redeem your code and detailed terms and conditions, please visit http://goo.gl/OcZ5LG Rs.10 Paytm cash will be credited into your Paytm wallet within 48 hours of purchase of coupon. Check out Amazon.in for the best deals online on a wide collection of products and add your favourite ones to your shopping cart before they expire. If you don’t find the product that you are looking for, it’s probably on its way in ‘Upcoming Deals’ or you might have just missed it. So watch this space for new hot deals every day!